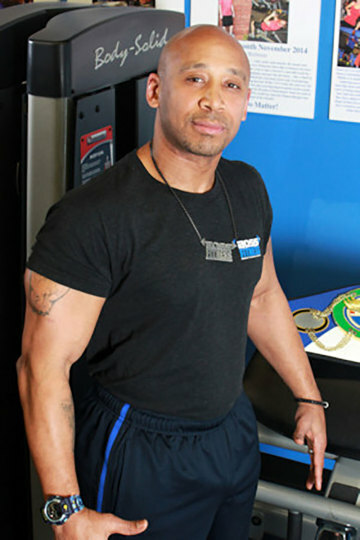 James Gullatte came to Columbus in 2004, bringing his own unique training style to central Ohio. Training people since 1999, James has encountered a variety of fitness challenges, age ranges and physical abilities. Having helped over 700 participants in his career so far, James has also earned 7 certifications along the way. James is both a certified IFPA Master Trainer and Motivational Speaker. As a trainer, his clients range from average fitness levels to those with high risk or specific needs, such as athletic conditioning or programs built around limiting health conditions (pregnancy, diabetes, injuries, high blood pressure).